Do you think I’ve gone a bit “pear” crazy and obsessed? I love pears… although for the last few years I’ve bought bad batches of them – not ripening, still hard on the outside but rotten inside. This year I found the quality of pears available here in Sydney were fantastic. So what did I do? Buy, buy, buy!! 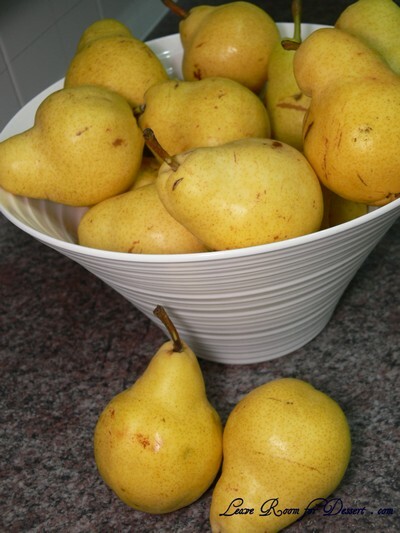 I ended up buying pears at three different places as I kept finding them for better prices – and I love a bargain! This means that I could finally use this lovely recipe that I’ve had for a year now, given to me by a friend at work. I had forgotten all the tips she gave me and have no idea where she got the recipe from, perhaps a magazine or newspaper? 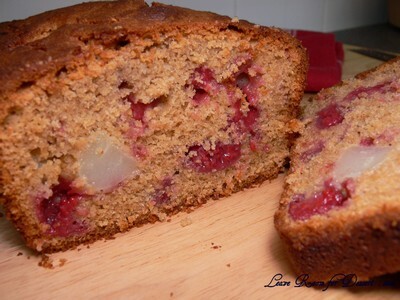 The pear and raspberry bread is unlike a bread, as it contains no yeast. I was hoping for it to be similar to the bought pear and raspberry bread that you buy at café’s and is toasted and served with butter. 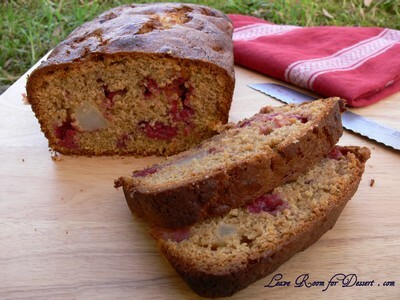 This bread (or cake) is a bit more crumbly than the bought bread, but the beautiful combination of brown sugar and cinnamon with the pear and raspberries make this a big winner anyway! Preheat oven to 180°C. Grease and line a loaf tin with baking paper. 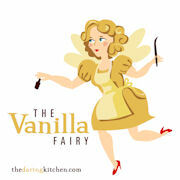 Cream the butter, brown sugar and vanilla until mixture lightens in colour. Beat in eggs, one at a time. Sift flours, baking powder and cinnamon and add to mixture with bran. Fold in gently until combined. Add chopped pears, folding through followed by raspberries – make sure to fold gently to try and keep raspberries intact. Spoon into prepared loaf tin and cook in preheated oven for 1 hour or until browned and cook through. Leave in tin for 10 minutes, remove and cool, then slice thickly. Serve as is or toasted under grill and served with butter. Store any leftovers in a container or wrap up cooled slices in plastic and freeze. Filed under Cakes, Slices and Biscuits, Recipes, Vegetarian. You can follow any responses to this entry through the RSS 2.0 feed. You can leave a response, or trackback from your own site. I think I’m going pear mad too! Tis the season though I suppose lol. This looks delicious! 🙂 I made a similar pear and cheddar loaf a few days ago. looks sooooo moist and yummy. Those pears look lovely! 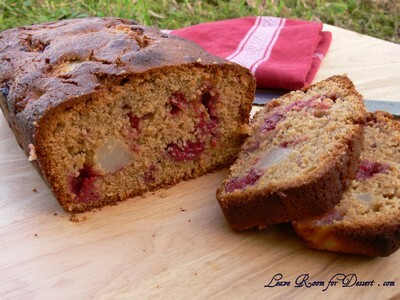 Hehe I always find it funny how they call it pear and raspberry bread or banana bread when it’s pretty much a cake in the shape of a loaf…it’s like they’re trying to convince you that it’s healthier! Ohh…never thought of making anything like this before…but after looking at this…oh my how nice pear would be in a bread…will have to try this! That is a lot of pears! Lucky you found a good use for them. That bread looks so tasty! 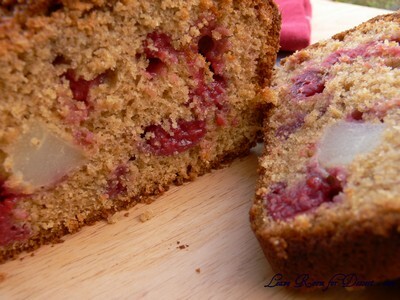 I can just imagine the flavours too..mmmm..
Pear and Raspberry bread, never heard of it, but it definitely looks tasty. I bet it would taste great warm with some butter spread ontop! YUM! Wow.. perfectly baked yummy treats! love the moisty cake. Hi Lorraine – It sure is the time to go pear crazy 😛 . A pear and cheddar loaf sounds very interesting, did it work well? Hi Simon – It was nice and moist, although did lose a little of that with storing. 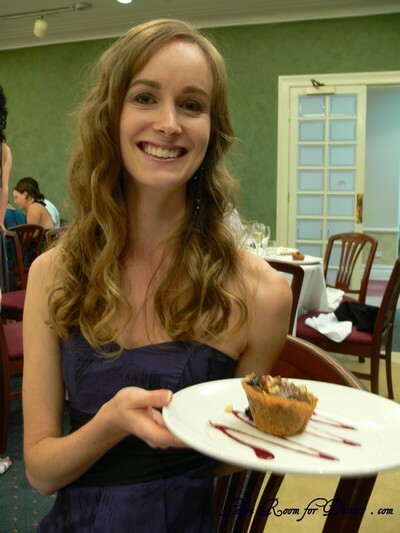 Hi Alexandra – I hope you get a chance to try it, it’s lovely. I see it at heaps of places near where I live and work. Hi Y – Yep…. I can just remember the flavours… perhaps time I make another one. Hi Maria – It tastes fantastic warm with a bit of butter, hope you get a chance to try it! Yummy. I love pear, too. This would be such a great breakfast. Like Steph says above, funny how people call it a bread (instead of cake) to maybe make it sound healthier. All in moderation, right! I just found your recipe by accident after surfing the net. What I loved is the amazing photographs and blog with the recipe. 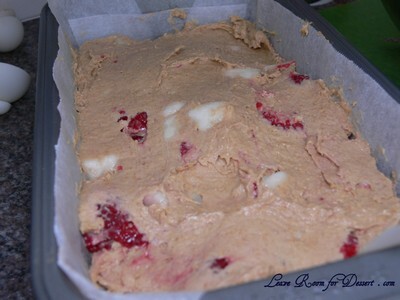 I have just made this lovely recipe pear and raspberry loaf (it’s actually in the oven now). The house smells incredible. The kids and I have already licked the beaters and the spoon. I cannot wait to have a slice. I now want to see what other recipes you have on your site. Thank you – your amazing! 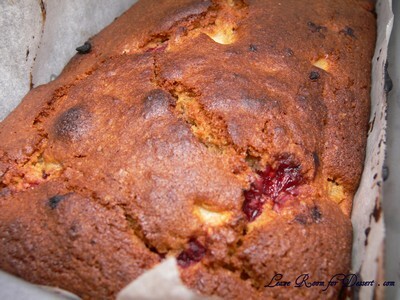 I work in a cafe and admit that the pear and raspberry bread we sell is my absolute guilty pleasure, but it is nothing compared to your recipe! It was so beautiful and moist, with just the right ratio of ingredient’s, alot lighter than the cafe bought bread to, so i didnt feel quite as naughty! fantastic served toasted with a dollop of greek yogurt and some more fresh raspberries. The ones coming out of the hunter valley at the moment are just delish. So happy i stumbled upon your blog, its added to my daily to do list now.